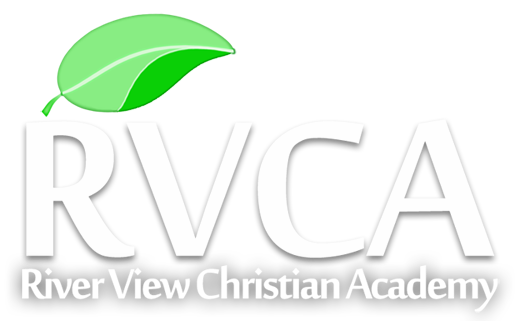 RVCA Online is based on the same structure and curriculum that is used in our residential boarding school. Our online school provides a way to remove students from the environment that was causing them to struggle and allow them to focus on their education at home without distraction. 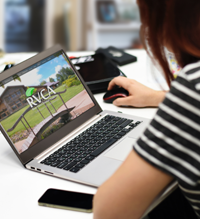 RVCA Online also allows students to work at their own pace and around their own schedule, giving them the opportunity to catch up or even get ahead. “…focus on their education at home without distraction. 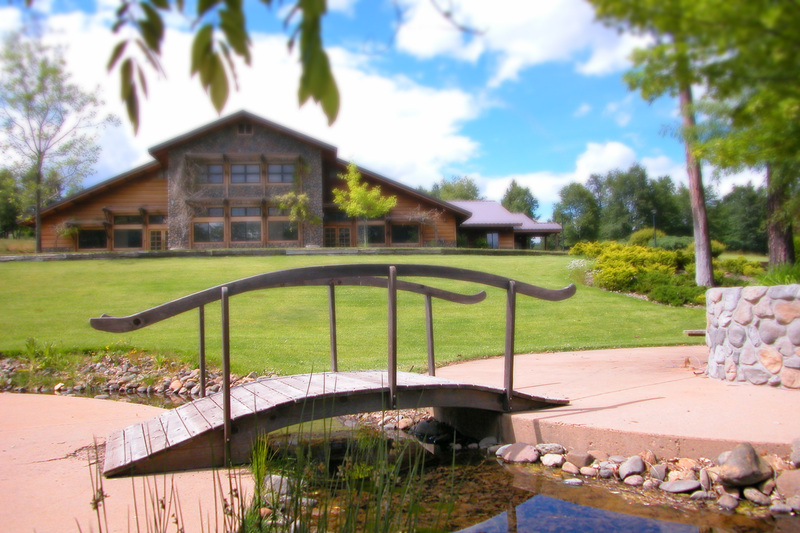 We also include many aspects of our residential boarding school into RVCA Online, such as courses on relationship skills, communication skills, job interview training, time management, and other life skills that are often overlooked or neglected in traditional schools. If you are concerned about your child’s current school environment and want to reduce the negative influences that can lead them down the wrong path, RVCA Online can give you more at home supervision and control over what your child is taught. Contact us or fill out our Free Consultation Form for more information about RVCA Online.